As the 12th anniversary for City of Heroes approaches the remaining members of the community have come together in an effort to arrange events to celebrate the memories and friends they created during their time protecting the iconic Paragon City. 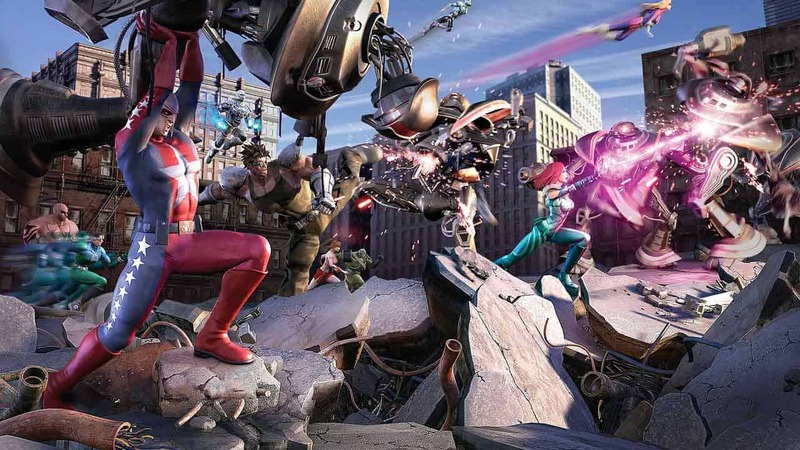 City of Heroes was closed by publishers NCSoft in 2012 but what followed was one of the most heart-warming community responses in MMO history as thousands came together to bid farewell to a game they hold so dear. Despite the games closure the community still remains strong with many hoping to see the license reinstated or the release of a spiritual successor. While news on either front is a little scarce the community continue to show their passion and dedication to the cause as they come together to arrange events and celebrations surrounding the games upcoming 12th anniversary on April 28th. The community are looking for players and past-members of City of Heroes to come together to share ideas and plan the events. For more information check out the post on the Titan Network.